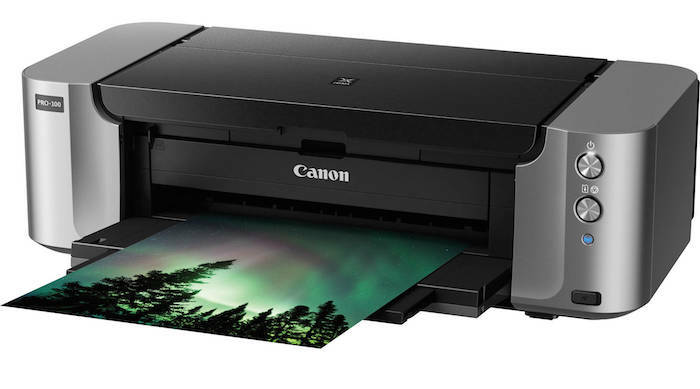 B&H has the Canon PIXMA PRO-100 printer for $59.99 (reg. $369.99) after instant and mail-in rebates as part of its Photo Plus Expo deals this week. You must use the coupon code PPEBH18 at checkout to get the additional savings. This is a rare deal and these usually don’t last very long. Check it out here at B&H Photo.